Let’s get these kids excited about the snowy weather with this colorful book and catchy tune. Get ready to clap your hands and stomp those feet! Practice counting with a little help from this sled team. With ten on a sled, you can guarantee there will be fun to had! Teach those little learners about the animals of the artic while sharing this book. It is full of numbers and some adorable fuzzy baby animals of the arctic! Didn’t you know, polar animals don’t come around the mountain… they go straight up the mountain instead! This fun polar animals book has a creative twist to an old classic everyone will enjoy. If you have read Goldilocks and the Three Bears to your little learners, then it’s time to introduce them to the Three Snow Bears. This kid’s book is a combination of one of my favorite fairy tales and polar animals! It all starts with a little girl, Aloo-ki, who wonders into an igloo. You can’t have polar animals without the snow! Let’s take advantage and teach those little learners all about this interesting and frozen weather, snow. We can get away with teaching some manners with this adorable book about a polar bear who says thank you to his mama for helping him with his school project. 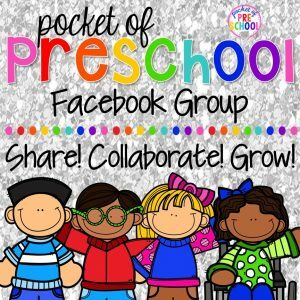 I love this series that teaches social skill in a fun way! In this book, the main character is a penguin who is learning how and when to say please. He comes across a variety of situations in which he can practice his new found skill. A little polar bear gets lonely so he heads out to find a friend. When he doesn’t find one right away, a snow cloud tries to make him happy by creating animal shapes with the falling snowflakes. A sweet tale about friendship. A story of adventure, rescue, and fun hide amongst the pages of this book. Perfect for a circle time story. If penguins weren’t already interesting enough, did you know that they love colors too! I’m sure your little learners will get a kick out of that little fact. This is quite a book! The author has taken photographs of penguins and created a book where they waddle amongst the ABC’s! The pictures will grab the readers attention and they won’t even know that they are learning! In addition to the book above, you can also scoop up this polar animal book to see even more adorable pictures of penguins. Get ready for some waddling and laughs! A favorite kid’s sing-along song, 5 Little Monkeys Jumping on the Bed, inspired this book. This time around we will find that penguins are pushing their luck! 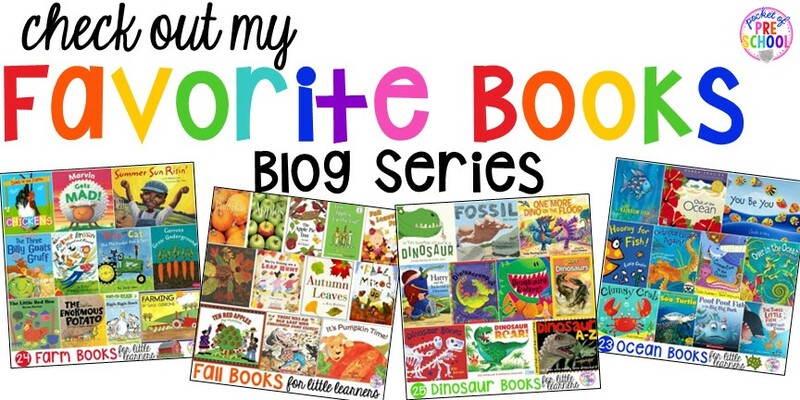 The perfect way to get your little learners excited about reading. It only takes a little bit of rhyming and some fantastic pictures. It’s a book with repeated text they can “read” and read over and over! The Antarctic is full of animals to explore. From whales to birds and penguins, of course, little learners get a realistic view of the habitat in this frozen land. Give your little learners the answers they need to all of their questions about the North and South pole with some help from this book. Plus… there are some FANTASTIC photographs to admire. A huge perk about teaching your students about polar animals is that you can also teach them about snow! This book features real photographs of snowflakes as well as scientific facts about this fun, cold, phenomenon. My students absolutelty LOVED this book! Explore the snow leopard’s habitat while learning about these amazing animals. This is another fantastic book that has some amazing pictures. The next few books are from the A Day in The Life book series. First up, is all about Narwhals. Your little learners will be in awe of these incredible creatures. These guys are the perfect animal to study with your little learners. Try not to mention anything reindeer being Santa’s animal and see if those clever minds can put the two together for themselves. We can’t forget about this incredible animal. Although the fox can be elusive, this book captures perfect photos and gives us the opportunity to teach those little learners about the arctic fox and their habitat. Seals have been called the dogs of the sea. After seeing the pictures in this book, I can see how you could easily come to that conclusion. Find out what a typical day looks like for these magnificent animals. You would think that the name says it all, but I would recommend you check out the pictures in this book first. I saved my favorite for last! The polar bear takes center stage in this polar animals book. I think the polar cub bears take center stage in this book. There is so much to learn, it’s time to get to reading these fantastic polar animals books. 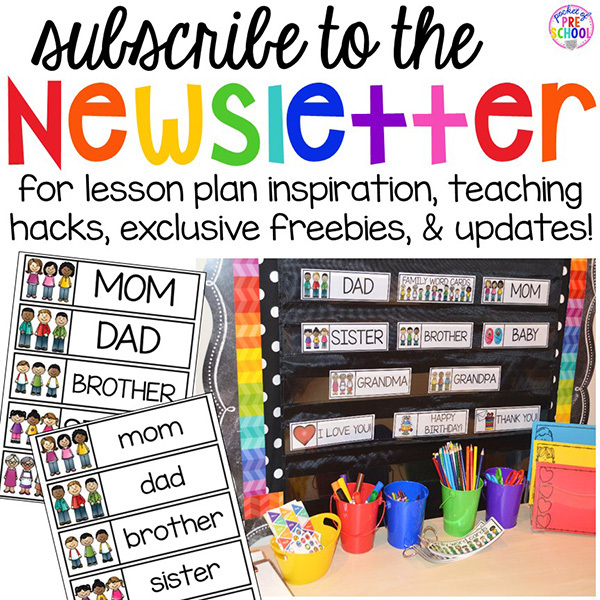 Which ones are your absolute must-haves for your classroom? 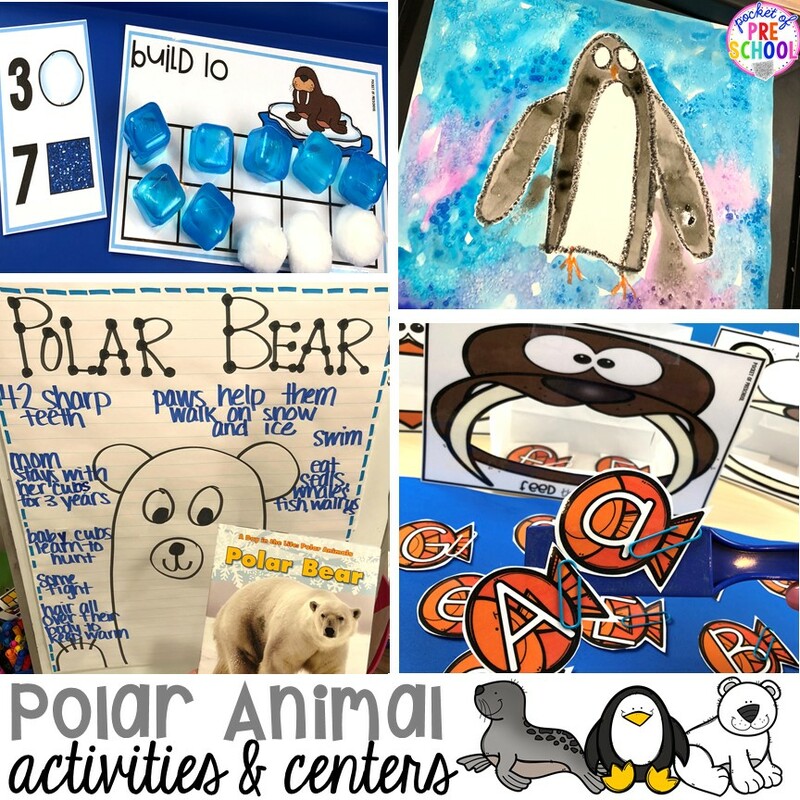 For more chilly animal fun, take a look at this Polar Animal Themed Activities and Centers post where your little learners can learn through play! Love these polar animal books? Pin this image!